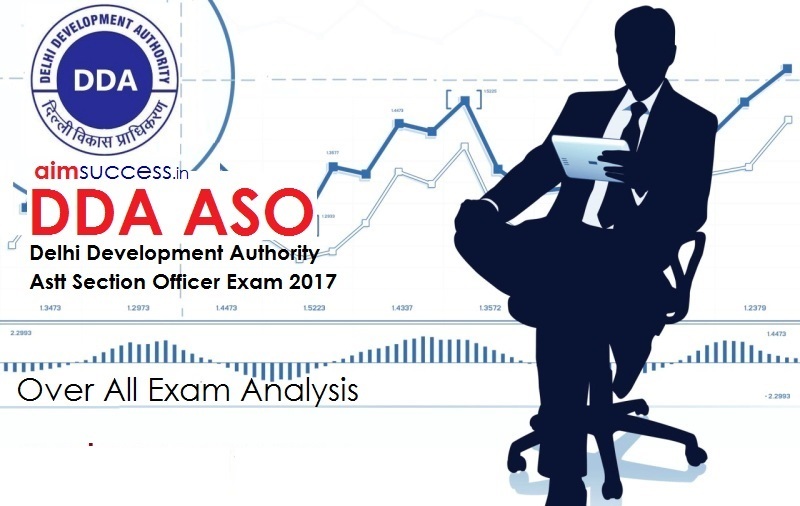 DDA Assistant Section Officer (ASO) Exam 2017. The Exam will be conducted by SSC from 18th September to 21st September 2017. We are providing Exam analysis of DDA ASO 2017 Shift-1, so that all other aspirants can get an overall and clear idea about exam pattern and difficulty level. DDA ASO exam was held on Computer Based Online Test (CBT). As usual this section was very easy and anyone could easily score 20+ questions. Pattern was similar to SSC CGL exam. 4-5 questions from alphabetical coding decoding asked. This section was of average difficulty level and questions from polity and current affairs were in abundant. There was no question from economy. 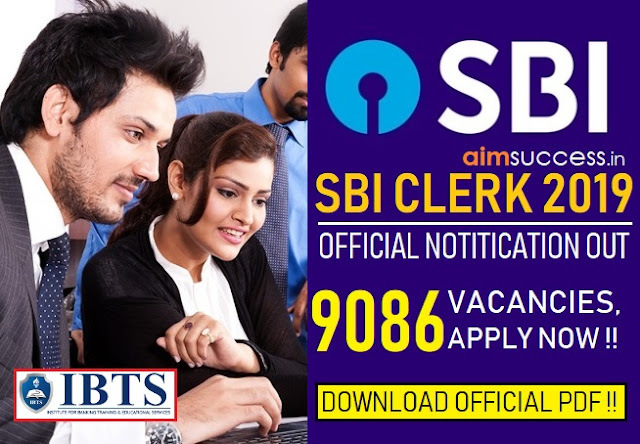 This section was again of average difficulty level and easier than SSC CGL level. Questions were abundant from Boats and Stream, LCM-HCF, Work and Time, Partnership, Quadratic equations, Real number and complex numbers, and Mensuration. Questions from Advance maths is also being asked. Series and line graphs were easy. One question on simple interest. English section was above average and questions types were different from SSC CGL questions. In a question a Poem was given and 4 questions were asked based on poem. Questions on Narration were asked. Idioms and One word Substitutions were asked in sentence. 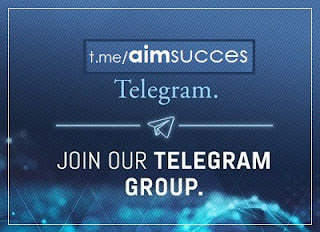 If you have appeared in this examination, please share your experience and questions asked in comments section.